As a leading provider of litigation financing, Black Diamond Funding gives attorneys the freedom to pursue the best possible settlement, unhindered by a client’s financial challenges. By providing immediate liquidity and financial security during legal proceedings, our pre-settlement funding ensures that clients have the proper financial means to meet their immediate household needs, so their attorneys can continue to work diligently on a case until the claim is properly resolved. Our founders have the experience to accurately project settlement values, determine case timelines, assess repayment capabilities, bid for lending projects, and negotiate structured settlement transfers. For our clients, this results in responsible funding with no credit checks, no employment verification, and no monthly payments. For attorneys, our experience and simplified services mean minimal administrative burdens and no interference during case proceedings. Upon approval and receipt of a signed agreement, we can provide cash to the plaintiff within 24 hours. 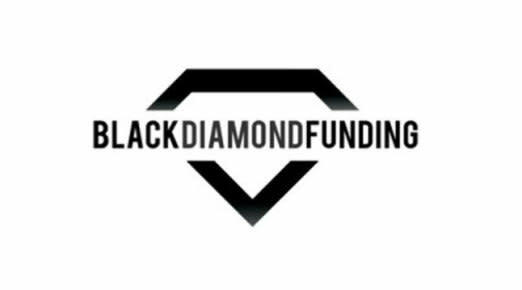 And unlike most litigation financing companies, Black Diamond Funding takes an honest, upfront approach. Rather than trick clients with what appear to be low interest rates, we detail exactly what will be paid at the time the case reaches a negotiated or court settlement. Our personalized service and immediate attention to detail give clients freedom from financial stress, allowing their attorneys the freedom to pursue the best possible outcome on their behalf.